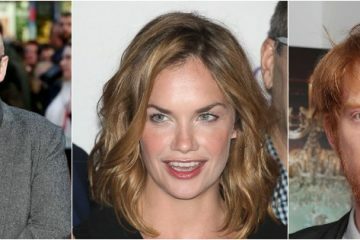 British actor Ruth Wilson was in Dublin last week for the European premiere of his latest film, The Little Stranger, at Light House Cinema. 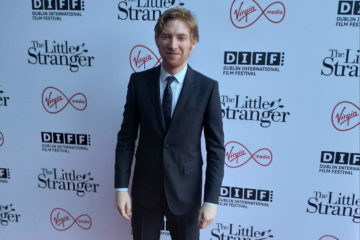 Irish actor Domhnall Gleeson was in Dublin last week for the European premiere of his latest film, The Little Stranger, at Light House Cinema. 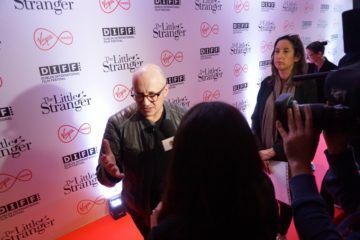 Academy Award-nominated Irish director Lenny Abrahamson was in Dublin last week for the European premiere of his latest film, The Little Stranger, at Light House Cinema. 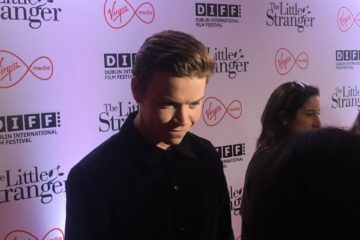 British star Will Poulter jetted into Dublin for the European Premiere of Lenny Abrahamson's The Little Stranger at Light House Cinema last Wednesday. 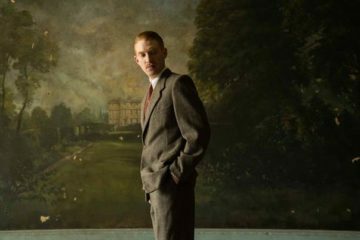 The first trailer has been released for Irish director and Academy Award nominee Lenny Abrahamson's The Little Stranger, starring Domhnall Gleeson. 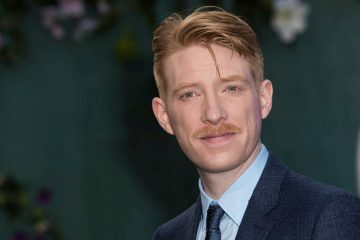 Focus Features to release Lenny Abrahamson's The Little Stranger in the US August 31st and Mary, Queen of Scots, which stars Saoirse Ronan, November 2nd. 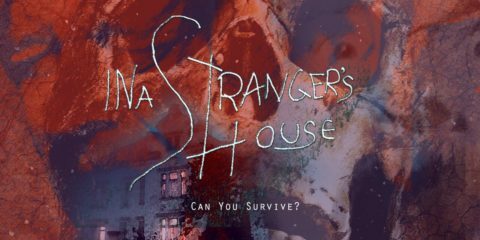 Principal photography has begun in the UK on Irish director Lenny Abrahamson's latest film The Little Stranger, based on Sarah Waters’ best-selling novel. 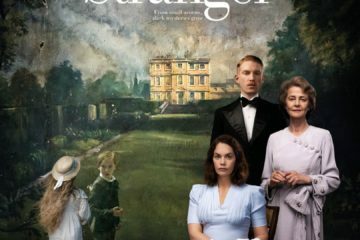 Pathé International will handle the international sales for Irish director Lenny Abrahamson's forthcoming feature The Little Stranger.